How to Rip (2018) Christmas Movie DVDs on Windows 10? 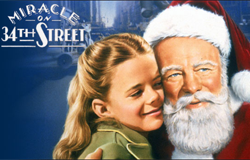 Quite many Christmas movie DVDs are worth collecting for playback! If you have upgraded your Windows 7 to Windows 10, or Windows 8 to Windows 10, and want to rip best Christmas movie DVDs on Windows 10 TP or the finial official version, keeping read this guide! >> New movie releases in theatre around 2018 Christmas: The Grinch (11.9) | Ralph Breaks the Internet (11.21) | Spider-Man: Into the Spider-Verse (12.14) | Deadpool 2 (returns on 12.12 as Christmas film) | Aquaman (12.21) | Bumblebee (12.21) etc. >> New DVD movie releases around 2018 Christmas: Mission: Impossible - Fallout (12.4) | The Equalizer 2 (12.11) | Venom (12.18) | Ant-Man and the Wasp, Hotel Transylvania 3: Summer Vacation, Mamma Mia! Here We Go Again (all released in October 2018) etc. 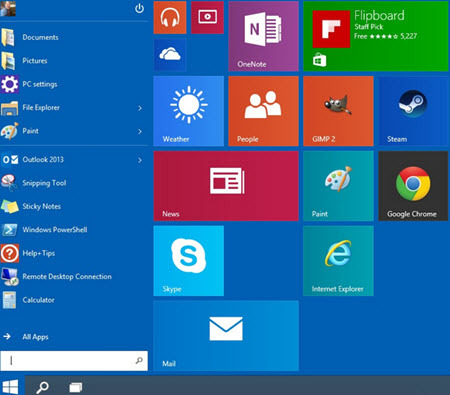 After being officially unveiled during a media event on September 30, 2014, Windows 10, the new version of Microsoft operating system, has released many Windows Technical Preview versions in total. Finally, it has been released on July 29, 2015. 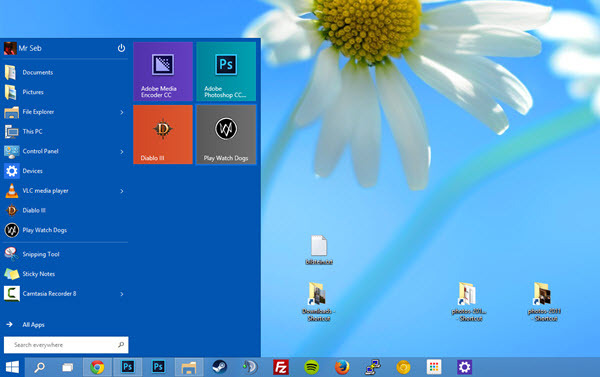 Free download Windows 10 now to enjoy the stunning Microsoft service right away! How to Rip Christmas Movie DVDs on Win10? WinX DVD Ripper Platinum - Easily and Fast Rip Copy any Christmas movie DVDs to video and device on Windows 10. October 21, 2014 6.4.9860 notification center, the ability to choose the speed of new preview builds, and "nearly 7,000 improvements and fixes"
From the above sheet we can easily see the improvements of new windows 10, bringing much more convenience for users. 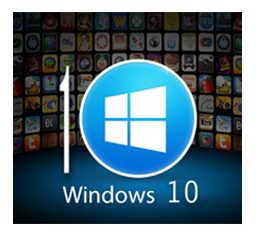 Except for desktops and laptops, Windows 10 can also be further used on tablets, smartphones, embedded Windows products and also Xbox One. Microsoft's Executive Vice President of Operating Systems Terry Myerson once claimed that Windows 10 would be Microsoft's "most comprehensive platform ever" , we all look forward to the advent of Windows 10. Since Windows 10 is a band new OS, many current DVD rippers are incompatible with it, except WinX DVD Ripper Platinum. 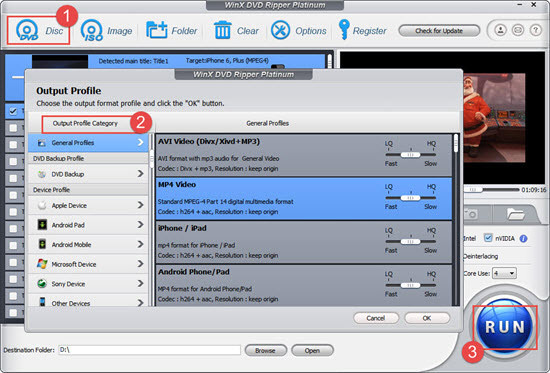 WinX DVD Ripper Platinum is a professional windows-based DVD ripping software, circumventing nearly all copy protections like region code, DVD CSS, RCE, UOPs, Sony ArccOS and Disney X-project DRM. 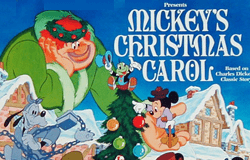 Now download and install it on your PC, and put the Christmas Movie DVD into computer DVD-ROM drive. Step 2: After the DVD content being successfully loaded (just in a few seconds), Output Profile window will pop up here. 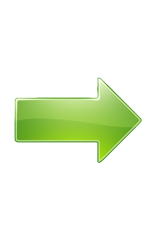 Just choose one target video format or device according to your needs. There are totally 320+ formats and 350+ preloaded devices for you to choose, including the latest iPhone Xs/Max, iPad Pro, Samsung Galaxy S9, Sony Xperial. Profile selected, click "OK" to turn back to the main interface. Step 3: Hit "RUN" button to start to rip Christmas movie DVDs on Windows 10. 1. If you expect a more stable DVD ripping with high quality, please check "Use High Quality Engine", "Deinterlacing" and "Safe Mode" options right above the RUN icon. 2. Plz refer to the DVD copyright law in your country before ripping Christmas Movie DVDs on Windows 10. 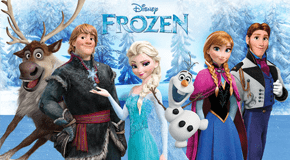 If you need to rip and copy 2018 Christmas DVDs and 2019 New Year movies to AVI, MP4, WMV, FLV, MOV, M2TS, MPEG, H.264, H.265 or iPhone, iPad, Android, PSP, WP8 and so on on new Windows 10, WinX DVD Ripper Platinum is always your first choice!